We’re extending our Friday the 13th offer!  Turn your luck around with a free course! 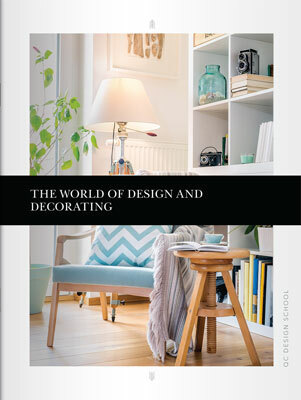 Enroll in QC’s Interior Decorating Course and receive the Home Staging Course at no additional cost! Not sure if these courses are right for you? Click on the course descriptions to learn more! Remember, when you enroll in QC’s Interior Decorating Course, you’ll be able to enroll in the Home Staging Course at no additional charge. Our fully comprehensive Interior Decorating Course certifies you as an International Decorating and Design Professional (IDDP®). Pair this with the Home Staging Course — which teaches you how to work with your clients and real estate agents to make their home buyer-ready —and you will be ready for whatever challenge comes your way! Make larger monthly payments. Pay off your tuition and graduate more quickly!